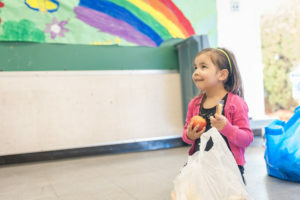 Many children in the Lower Mainland’s inner-city schools rely heavily on free or reduced-price breakfast and lunch programs during the school week. They then go home to meager or no meals on the weekends. This means they are deprived of consistent nutrients and are at risk for serious health problems and potential learning complications. 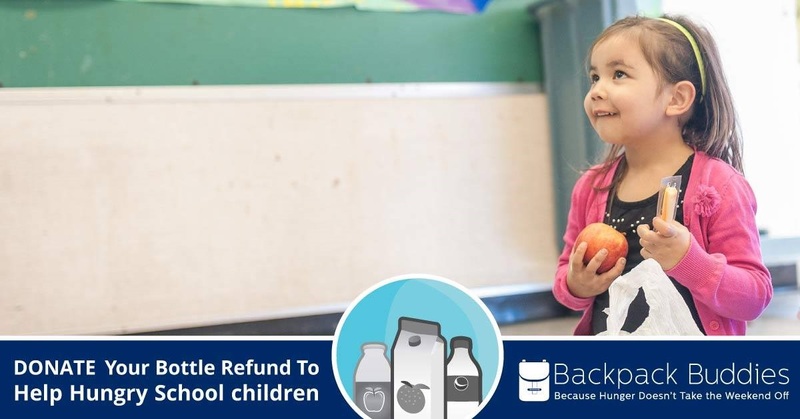 Backpack Buddies addresses this problem by putting much-needed food directly in the hands of the children who need it, sending food for the weekend home with the children. 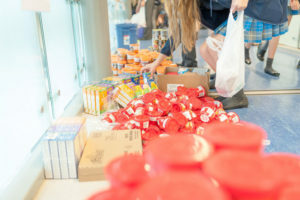 Living in low-income areas of the lower mainland, all of the children and youth Backpack Buddies serves are classified as vulnerable or at-risk. 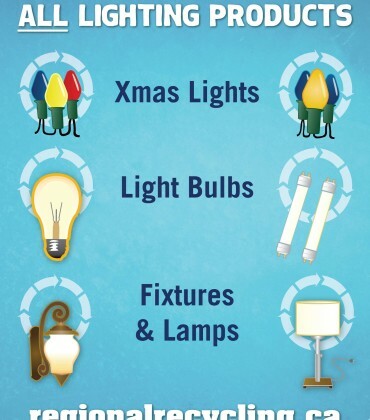 Their family members are typically underemployed, earning low wages or on income assistance. The food provided to the children helps to stretch dollars and ensure that growing bodies and minds are fueled with healthy meals. On Friday afternoons, Backpack Buddies fills backpacks with food for children in need to take home for the weekend. Each backpack is filled with food for all meals for an entire weekend: two breakfasts, lunches and dinners, plus snacks and fresh fruit. In part, these backpacks are made possible by children at Buddy Schools (Donor schools) around Metro Vancouver who raise funds, purchase food, and pack bags of weekend meals for children who need them. This provides an important avenue for the Buddy School children to understand local food security issues and how it is possible to make a difference in another child’s life. It’s a unique “kids helping kids” model. 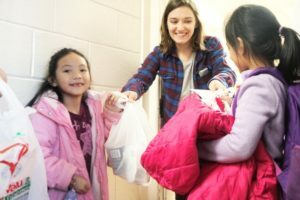 Backpack Buddies is also funded through their annual Food4Thought fundraiser (Sept 20, 2018) and through donations from individuals and corporations. 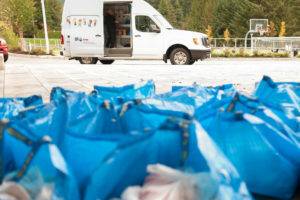 The program is currently delivered in Vancouver, East Vancouver, Burnaby, North Vancouver and Surrey. Last year they delivered over 2400 backpacks each month. Their goal for the 2018 / 2019 school year is to double the number of backpacks to 5000. Together we can support the Backpack Buddy initiative and ensure that no child in our community goes hungry. 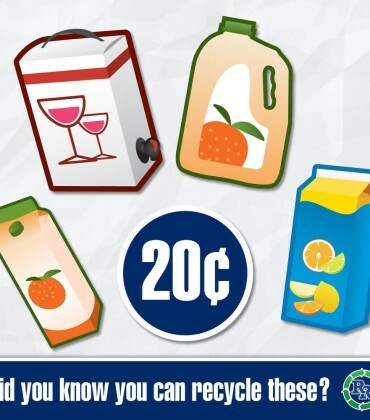 Donate your refundable beverage containers at any of our lower mainland Bottle Depots. All funds raised will be provided directly to the program. You can also visit their website to learn more about how to get involved. Join us and combat childhood hunger today! Hello, my kids would like to volunteer and help with backpack buddies.